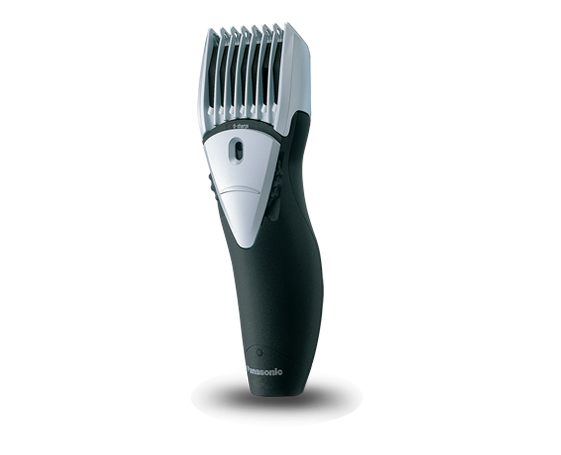 Panasonic ER 307Ws Beard and Hair Trimmer is meant to groom your looks in very less time. It facilitates both corded and cordless operation. It wears a round and ergonomic shape that fit in your hands firmly and gives you optimum result while trimming your beard or trimming your hair for that matter. Panasonic ER307 Men's Trimmer Panasonic ER 307Ws Beard and Hair Trimmer is meant to groom your looks in very less time. It facilitates both corded and cordless operation. It wears a round and ergonomic shape that fit in your hands firmly and gives you optimum result while trimming your beard or trimming your hair for that matter. To Recieve updates and possible rewards for Panasonic ER307 please sign in. To Recieve updates and possible rewards for Trimmer, Clipper & Shaver please sign in.